hd00:19Reef of Red Sea, Sudan. hd00:51Underwater Colorful View. 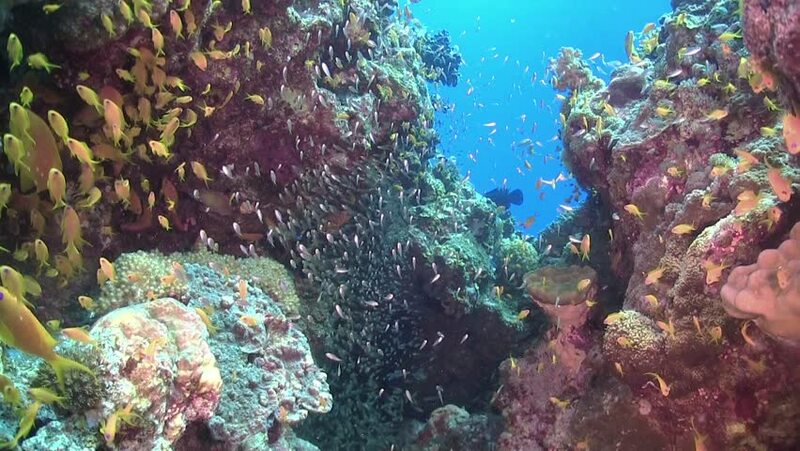 Picture of broccoli coral and colorful fish in the tropical reef of the Red Sea Dahab Egypt. hd00:20Stunning CORAL: Reef Wall. Diving the Red Sea Seascapes. Fish corals and colours.